It’s been less than a week since the official release date, but we are proud to say that we fully support early adopters who would like to deploy their application using the latest version of PHP. Why switch to PHP 7 hosting? The improvement in performance compared to previous PHP versions is almost unbelievable, reportedly between 25% to 70% increase on major PHP based applications. Not only that, but memory consumption was also reduced significantly, so putting it simply, you can do more with less. Scalar type declarations – probably the most controversial of all new features, however by using this marble of code, you will be able to set clear expectations for return values of functions and find possible code errors faster. 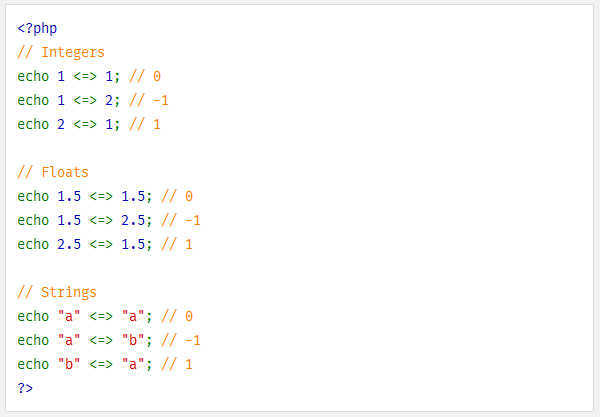 Together with this feature, they also introduced support for new scalar types: integer, boolean, string and floating-point numbers. Spaceship Operator – a new addition to the greater and lesser functions, returning a value of -1, 0 or 1. 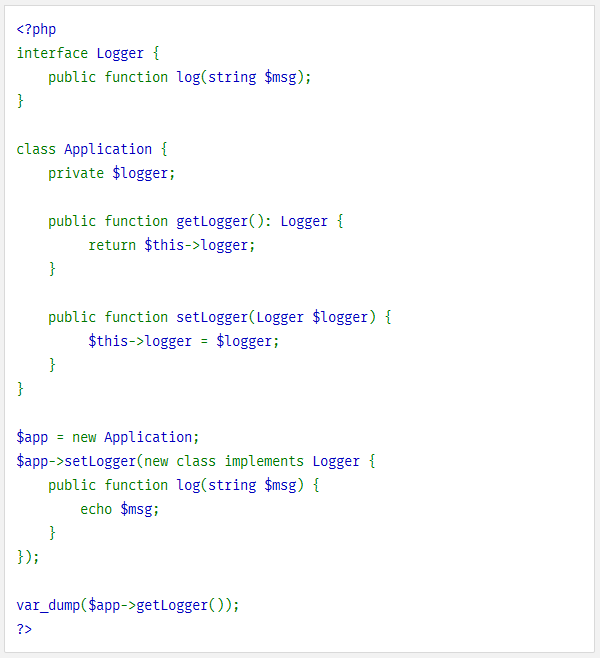 Anonymous classes – allowing greater coding and execution speed by letting you skip documenting classes you only use once. Group use declarations – now you can have a single use statement for importing classes, functions and constants from the same namespace. For a full list and detailed explanations of how each feature works, please see the PHP 7 Migration Guide. To optimize your code for PHP 7 hosting, don’t forget to check the deprecated features in the latest version. 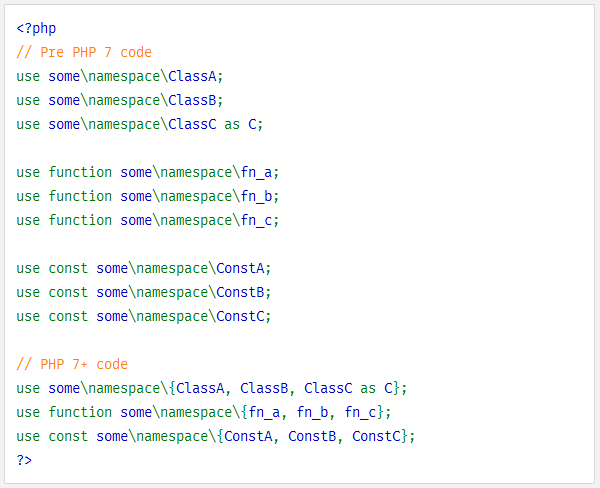 Before making the official switch to PHP 7, we strongly recommend that you clone your website to a new webspace and email our friendly support team to have PHP 7 enabled on your VPS. Note: PHP 7 can only be enabled on Plesk 12.5, so if you have not upgraded yet, contact our support team for a FREE upgrade. To our Layershift Jelastic PaaS users, we have not forgotten about you! You can use Docker to deploy an appropriate PHP 7 image in your environment now. To learn more about Docker, check out our blog article here. Soon we will be introducing a free application installation for PHP 7 hosting for Cloud VPS through the Customer Control Panel, and the official release of PHP 7 for Jelastic is on it’s way as well, so stay tuned!